What Makes A Website Attract Patients? Most private practices have a physical therapy website that describes their PT services, common conditions, and clinic history. But, does that website truly impress patients and physicians? 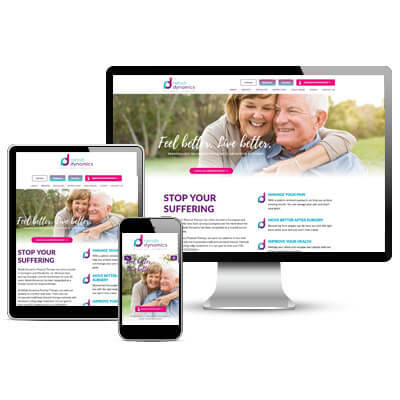 With one click, you want online visitors to recognize your practice’s brand, understand its mission and services, and believe its expertise as the #1 clinic for care. To achieve this success, you need a site that both performs perfectly and is designed with the patient in mind. Let’s look at some examples to see how other practices attract and convert online visitors to happy patients. Rehab Dynamics Physical Therapy learned working with a website design team that specializes in physical therapy websites is key. So, they built a site centered around explaining PT and highlighting their services and treatment. By using easy to read explanations, Rehab Dynamics PT helps patients understand their conditions and how physical therapy can help. Want more patients from your website? Download our free PT Website Checklist and other free marketing tools! Bryant Orthopedic and Sports Physical Therapy was concerned about the amount of work and time needed to build a new website. They also wanted a multi-lingual physical therapy website to reach both Spanish and English speaking patients. With one click, patients can easily toggle between languages to read content in their native tongue. By exceeding expectations, you immediately get the attention and attract new patients while also building your practice’s brand and community presence. 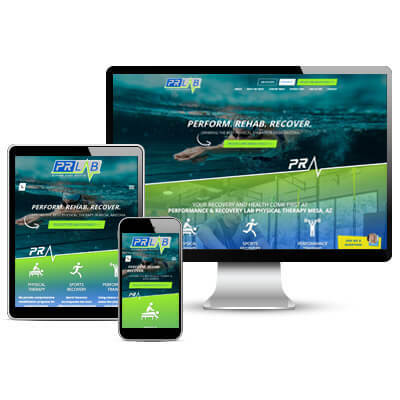 Need A New PT Website? 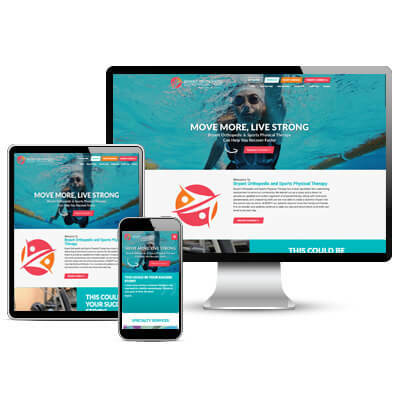 Loudoun Sports Therapy Center, like many clinics, struggled with an older website that was difficult to update, not mobile-friendly and ranked poorly on Google. Thus, they invested in a new physical therapy website that was visually engaging, modern and custom to their practice. The new website provides a lot of information in an organized way, which guides visitors to the content they want most. 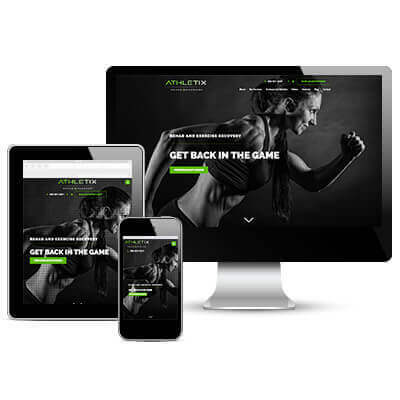 Athletix wanted a site that stood out from their competitors and attracts a young, active patient base. With dynamic video banners on the homepage, Athletix immediately catches your eye and interest. A web design company with both a PT background and website expertise knows that interactive components keep visitors engaged with your site longer—building brand love. On mobile devices, the website is easy to use and integrates their blogs, social media, and videos. By connecting marketing from their website, social media and printed communications, Athletix delivers a full value experience to grow their practice. 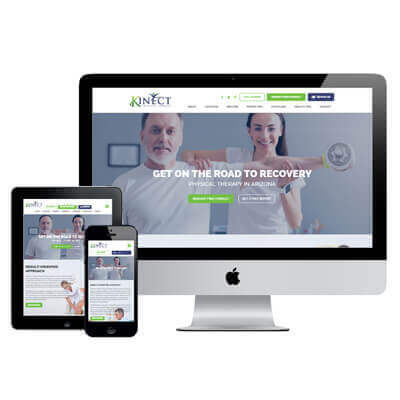 Kinect Physical Therapy’s website has a streamlined look and feel that is easy to navigate. The scrolling banner offers two options to learn more about PT, either schedule a consultation or get a report. This approach works well for people who are ready to book an appointment and for those who are just researching physical therapy as a treatment option. Additionally, Kinect PT has several locations, which can be challenging for location-based search engine optimization. By focusing on “physical therapy in Arizona” as the main keyword location, they were able to rank high on Google. The Contact Us page also is easy to navigate with clinic photos to help patients recognize the practice. All of the Best Physical Therapy Websites Share a Few Common Elements. They are well designed and look high-quality. The designer understands PT and knows how to explain it to patients and physicians. They are mobile-friendly and functional seamlessly across devices. There is one primary goal for visitors—contact us to make an appointment. Visitors leave the site understanding the practice’s brand, mission, services and believe that they are the experts for care. 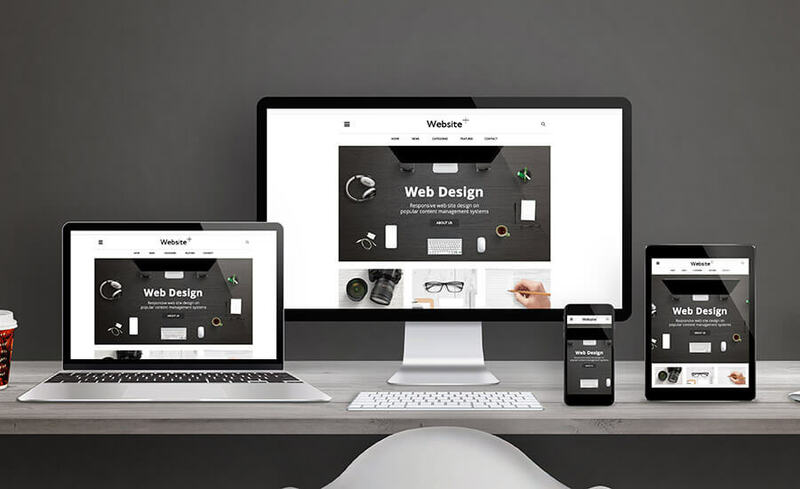 Considering your own new site? Check out the powerful built-in marketing features that make these PT Websites attract new patients.